Detroit Michigan Wedding Planner Blog: Invitations 101 FREE Tele-Class is Here!!! Invitations 101 FREE Tele-Class is Here!!! Are you a bride struggling with selecting and ordering invitations or you haven’t thought about it yet? need help with wording or your afraid to place your order? Allow 1 hour for this call it may go longer but you can drop off at anytime. Dial the number below and it will ask you for the participant code and it will log you on to the call. Once on the call please state your first name and what city you are calling from. and more! Open to anyone who has a phone! This is a great class full of free info!! I would also like to offer you a one-hour complimentary “Wedding Strategy Session” where we’d discuss your situation in more depth and talk about your wedding day goals and challenges. I’ll also give you more details on how my services work. Please call or email to make your appointment with a Certified Wedding Planner. 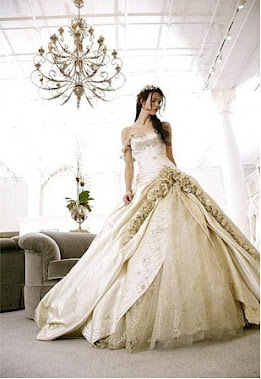 Email me if you’re interested in my special article “10 Biggest Mistakes Brides Make”. You should read this before your Big Day! You’re The Bride relieves the stress of planning your wedding. 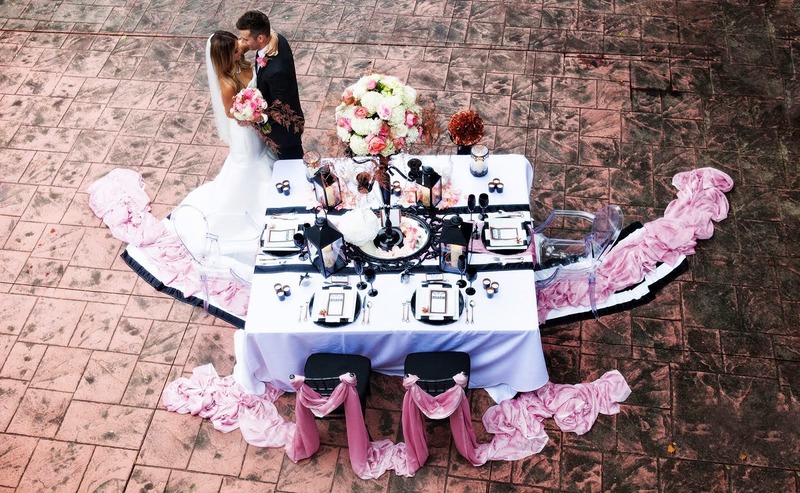 Many disappointed brides will tell you it is impossible to plan your wedding while still spending quality time with your fiancé, planning and decorating your new home, and keeping up at work. Don’t come untied before tying the knot! Call You’re The Bride and I will plan the wedding for you! Some couples want to do the planning themselves but hire us just for Day-of Coordination to ensure peace of mind to make sure everything goes as planned. Thank you and Best Wishes!